Orchestra at Tea Room Kyoto Japan | VintagePostcards.com: vintage, old, antique postcards for collectors. 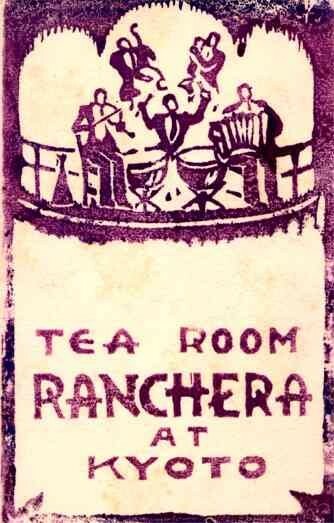 "Tea Room Ranchera at Kyoto." Woodblock print. "Tea Room Ranchera at Kyoto." Woodblock print. Japanese, drum, accordion, violin, contrabass.